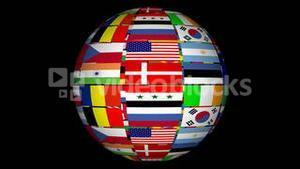 Search Results for "flags of the world"
Symbols of the flags of the world on the chessboard. The concept of political game. Flags of the world hover over the building. LISBON, PORTUGAL - AUGUST 10, 2017: Flags Of The World at Expo '98 Near Vasco de Gama Shopping Centre. Spinning globe fountain surrounded by the flags of the world. 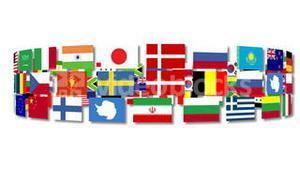 flags of the world. national symbols. 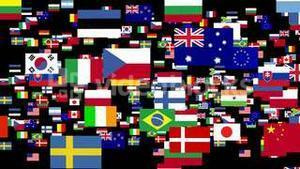 Video animation of the flags of the worlds leading twenty economies G20 organization. Unique design.